With passing each day, Windows are getting closer to the Microsoft Windows 8 release date. But impatient users install Windows update packages to change the appearance and functions of their Windows 7 installation. Although there is not any Windows 8 beta build around, uses can find Windows 8 free download links in warez sites. Unfortunately those Windows 8 downloads are only modifications of Windows 7. The most well known is Windows 8 Xtreme which is also named Windows 8 Pre Xtreme Edition, Windows 8 Ultimate Xtreme Edition or Windows 2010. 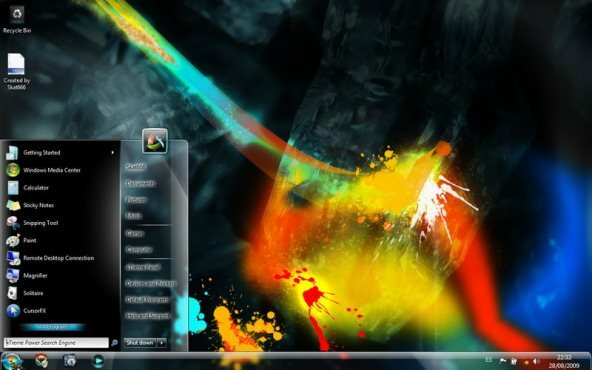 What makes Windows users to try to install Windows 8 downloads from various download portals are the advanced Windows 7 Themes applied to modified Windows 7 operating system. 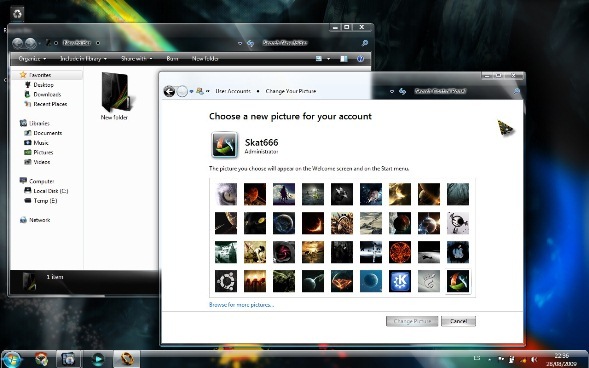 For example Windows 8 Xtreme editon includes tweaks like disabled UAC (User Account Control), take ownership of files, display file extensions, automatic disk defragmentation using Diskeeper, enhanced Right Click cmd file, searching in System Folders, ClearType, increased network through-put, and additional Windows 7 tweaks with Internet Explorer 8 tweaks. It is very impressive to see this(!) Windows 8 edition with new HD wallpapers, 3D cursors, many new user account pictures and new Windows 8 sounds. By the way, visit our selected wallpaper gallery for HD quality Windows 8 wallpaper images.